I have probably had more requests for a nice one of these than any other vehicle. This one is especially tidy, very rare here in the US, and will sell very quickly. If you want to learn more or buy it, call me at 912-414-8993 , thank you. 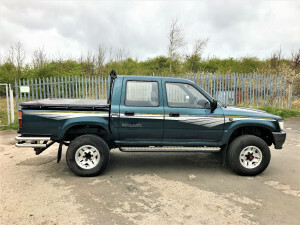 This is a JDM 1991 Toyota 4×4 diesel Crew Cab truck – Mighty rare in these parts. Starts, runs, stops and drives great. Diesel, so very economical to run. Has about 170K miles on it. Manual transmission and 4 wheel drive. Ever wished you could find one of these here in the US to buy? Well, what are you waiting for? Call 912-414-8993 to make it happen. 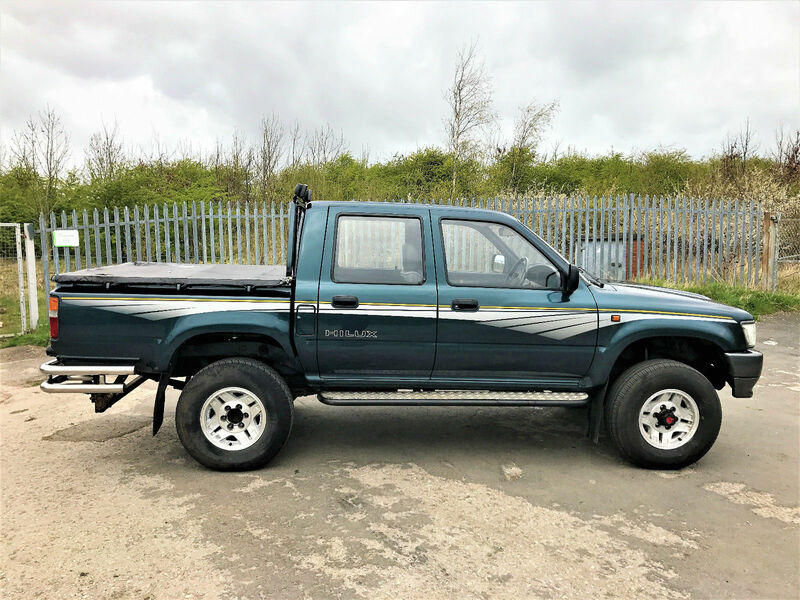 Tagged JDM toyota hilux for sale, toyota doka for sale, toyota hilux crew cab, toyota hilux double cab, toyota hilux for sale, zak mosieur, zombie motors, zombie motors cars for sale, zombie motors toyota hilux, zombiemotors. « Coming Soon / Available for Deposit now – 1991 Defender 90 200Tdi pick up truck – CUTE! !